WE HAVE A GROWING YOUTH GROUP. kids and learning their names. Faith Every Day by the Fuller Youth Institute. Sticky Faith was the prequel to Growing Young. to serve in different ways. Cheers and Prayers for those who love on children and teenagers through the family life ministry of FCC. 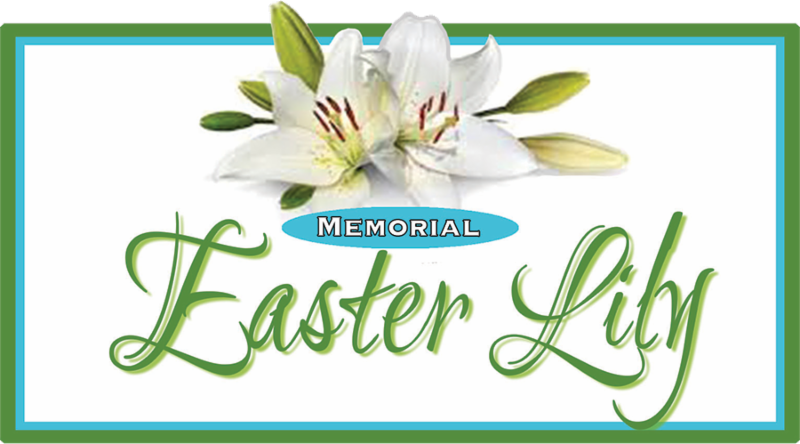 Cards and Envelopes to order lilies are at the Welcome Center. 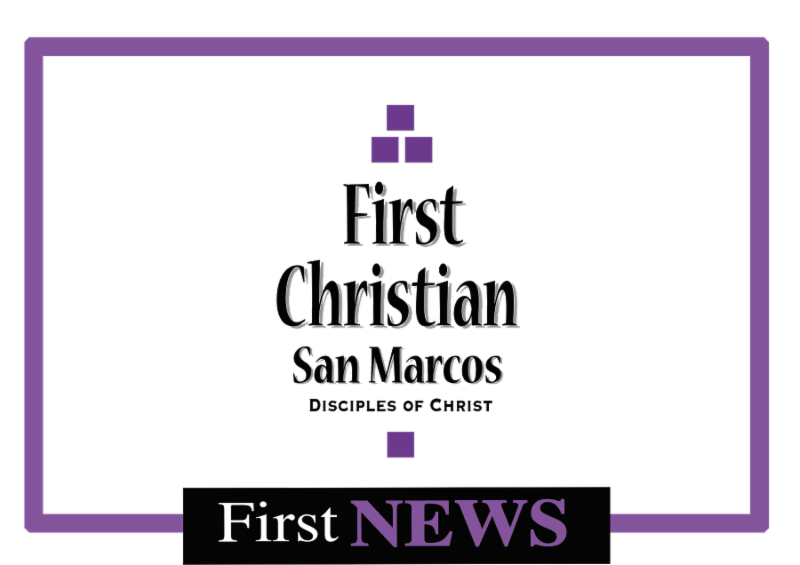 If you are unable to get to the Welcome Center, call the Church office 512-396-1926 and we will get the information to you. ﻿Last day to order is April 9. !!! All Church W O R K Day !!! There are jobs for everyone - large and small. Lunch will be provided! Plan a family serving day as we prepare "our home" for Easter. ﻿if your would be willing to serve in this way. Also cookies are needed for after Stations. They need to be at the church by Thursday afternoon the 18th. 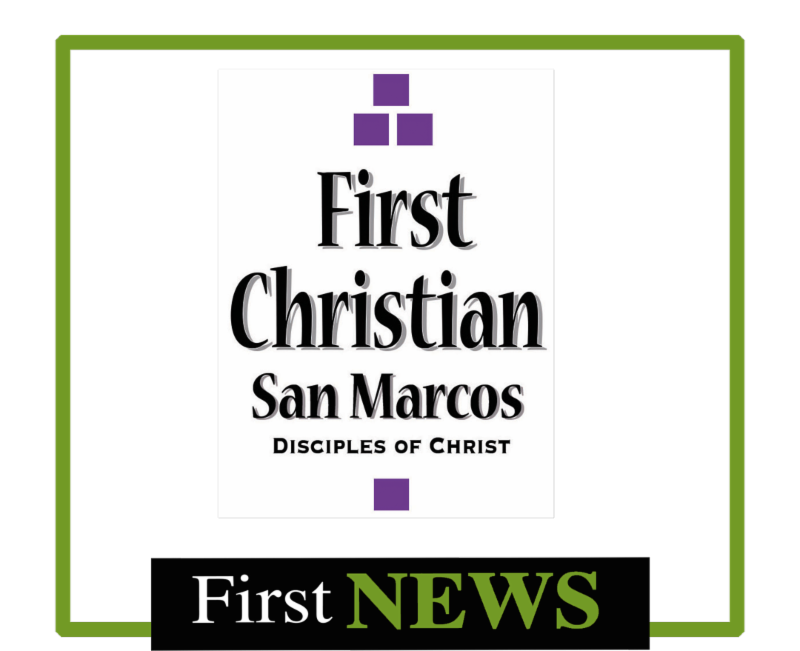 Two golf carts (at least ONE and a driver) are needed on Good Friday, April 19 for Stations of the Cross. 10:00 - 2:00. ﻿"The Beatitudes for Today" by James C Howell. ﻿THIRD WEDNESDAY EVENING of each month. Jesus foretold both his death on the cross and his ultimate triumph. He knew he would be rejected and put to death, but he also knew that would not be the end. After rejection would come glory – the glory of his resurrection from the grave and his ascension to the right hand of the Father in heaven. From St. Augustine, Bishop of Hippo, the ancient name of the modern city of Annaba, in Algeria. He lived from 354-430 A.D.
-prayer of St. Richard, Bishop of Chichester Cathedral, England, 14th Century. There are jobs for everyone - large and small. 512-396-1926 and we will get the information to you. Two golf carts (and if possible, a driver with the cart) are needed on Good Friday, April 19 for Stations of the Cross. 10:00 - 2:00. The Easter Egg Hunt is April 21 and we need your help to fill the eggs for our children's Easter morning egg hunt. under the Education table in the Narthex. so please no candy with peanut butter or nuts. ﻿lock-in on Maundy Thursday. Thank you!! The study will begin on April 9 at 7:00 pm, and all are welcome to join.